You've prepared every detail to make your special event perfect, but there's one thing left on your list---finding a DJ. There's a wide range of disc jockeys in the Treasure Valley, so how do you differentiate between the professionals and a cheesy lounge act? It's simple: Skill, Service, Savvy, and Sound - all trademarks of Aardvark Entertainment. A good DJ company doesn't just show up, set up, and turn on a computer. 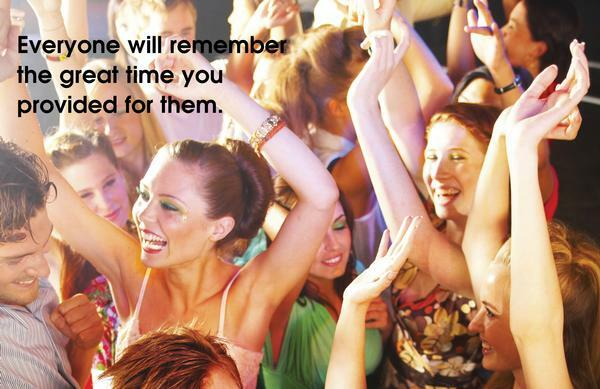 At Aardvark Entertainment, we know the key to a great party starts with a great plan. Through hours of pre-planning and listening to your needs, our disc jockeys define and develop your vision into an event you and your guests will remember and rave about. At Aardvark Entertainment will customize every detail with you to ensure memories of a lifetime. While all the other DJs attempt to sell you on their state-of-the-art equipment and their large music library. We will sell you on our experience and our personal customer service. Although we do pride ourselves in having state-of-the-art equipment and a large music library, we believe that they are only tools and resources to assist us in accomplishing our goal of creating the most meaningful event of your lives. At Aardvark Entertainment, we are more than willing to share our insights on Wedding Reception and Event Planning that have been developed from years of experience and from performing at thousands of Wedding Receptions and Events. Allowing us to make it Unique and Personal will ensure that your Wedding or event is a true reflection of who you are. What is "Peace of Mind" worth to you? Can you put a price on knowing one of the most important days of your life will go exactly the way you planned? Would you be willing to let someone other than an entertainment professional be responsible for your special day? At AARDVARK ENTERTAINMENT,our number one goal is the same as yours, to provide a quality entertainment experience that your guests will enjoy, appreciate, feel included in and remember for years to come. Your wedding is likely the biggest, and certainly the most meaningful event you will ever plan in your lives. Allowing us to make it unique and personal will ensure the wedding is a true reflection of who you are, and will make it more memorable. 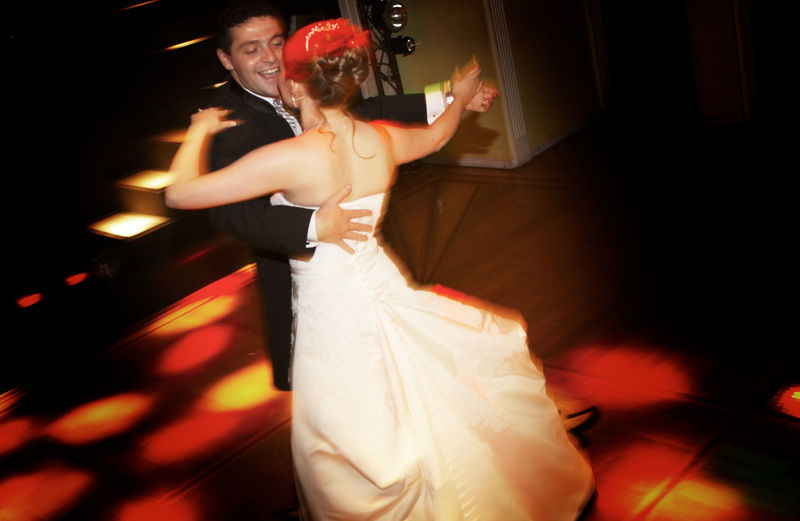 Aardvark Entertainment has developed several varieties of music entertainment to fit any type of event. And with our CD & Digital Library of over 150,000 songs to choose from, we can provide a variety of music styles designed to please ALL of the guests at "your affair." Our music collection includes Top 40, Rock, Hip-Hop, Rap, R&B, Country, Disco, Motown, 40's-90's, Modern, Jazz, Christian Contemporary, Latino, and music from all over the world. Aardvark Entertainment's sound systems are nothing less than professional (JBL, Crown, Pioneer, Rane, Shure, etc. ), depending on a number of guests, and size of the venue we will provide a sound blend elegantly into the decor of your venue and will also fill your venue with an even, warm and rich sound. Although rare, don't let equipment failure bring your party to an end prematurely; that's why it's important that we bring a back-up system and cables for emergencies. Then our Quebbie DJ-in-a-box is a great alternative for you. Please click here for more information.